Esports Federation of India (ESFI) on Friday announced the registrations for the India qualifiers “National eSports Championship (NeSC) – 2017” for the 9th Esports World Championship organized by International eSports Federation (IeSF) at Busan, Korea in the month of November this year. Esports Athletes from all over India will play online and offline to compete in video games like League of Legends and Tekken7 and the winners will represent India at the World Championship. Tekken7 qualifiers will happen at BattleGround Esports Arena in Delhi on 10th Sept. Battleground is India’s one the best esports arena. For League of Legends, the qualifiers will happen online and streamed on leading streaming sites including Facebook and YouTube Gaming. 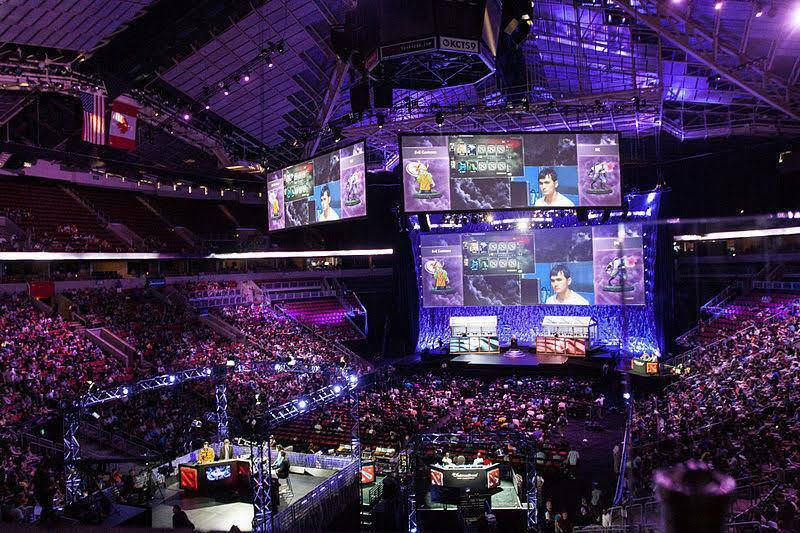 Esports is the only sport where athletes compete across the disciplines regardless of gender, disabilities or age. Recent Announcements of inclusion of esports in Asian Games-2018 and also to be considered for Paris Olympics is a big boost for esports in the Country. As per IeSF, the 1st Entry Registration has been closed with 455 participants from 39 countries who have registered for the 9th Esports World Championship. This year World Championship will be followed by Global Esports Executive Summit and G-STAR, one of the biggest game show in Asia.